At Kaplan Loebl we are a dedicated and professional legal team that have exclusively focused our Practice on divorce and family law. Our experienced attorneys know and understand all aspects of family law and we put that knowledge to work on your behalf to help you obtain your goals. 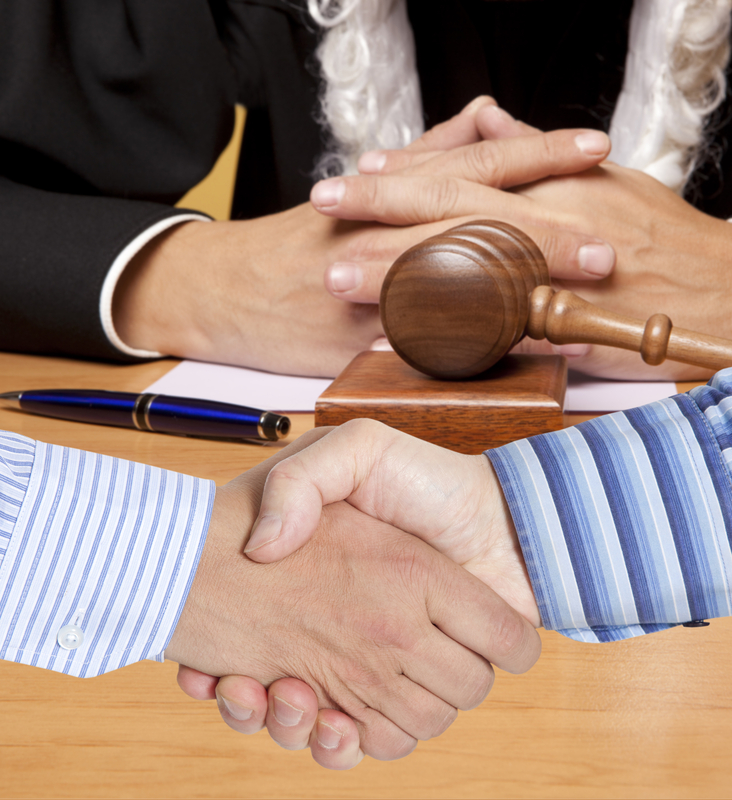 Our team of attorneys bring more than 60 years of combined legal experience to each case. In dealing with sensitive and emotionally charged cases of divorce, child custody, paternity, child support, alimony and any other family law matters, our legal team of experts have both the experience as well as the integrity to advocate on your behalf for the best outcome for you and your family. We get to know each and every client so that you never feel alone and you always feel there is someone in your corner during this trying time in your life. The Law Offices of Kaplan Loebl remain a trusted partner down the uncertain road of family law matters. Let our skilled, experienced, and effective legal team work hard for YOU during this complex, emotional, and unpredictable time.